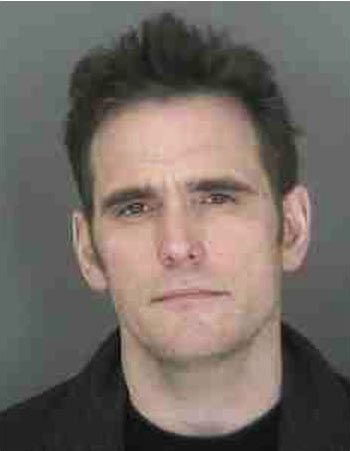 Actor Matt Dillon was arrested in December 2008 excessive speeding on a Vermont highway. Dillon, 44, was nabbed by State Police after his car was clocked going 106 mph on Interstate 91. He was fingerprinted and photographed by state troopers, and given a citation to appear at the Orange County court.